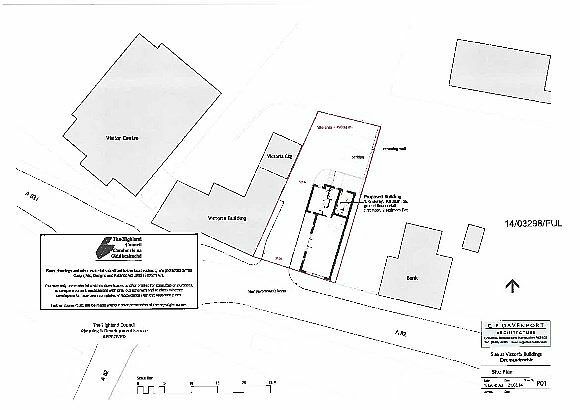 The plot extends to approximately 490sqm and comes with full planning consent for the construction of a retail unit extending to approximately 109sqm with a 2 bedroom apartment above. There is also ample parking space to the rear. Highland Council Planning Reference: 14/03298/FUL.